Aisling’s Vinyasa flow classes integrate the alignment and precision of Iyenger style with the flowing dynamic side of Ashtanga. 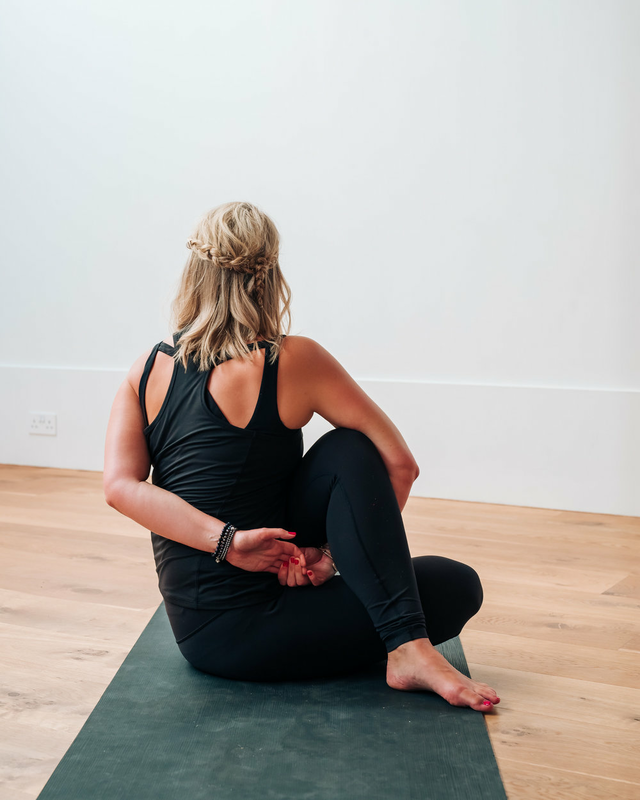 In the class we will go through sequences that enable you to work deeper in your practice with personal attention, modifications and the use of props. This class is perfect for both beginners and seasoned practitioners seeking deeper knowledge and greater accuracy. Although these can be challenging, they are safe and methodical targeting specific areas in the body to both open and up and strengthen. Vinyasa is a Sanskrit word, which translates as “arranging something in a special way.” In a Vinyasa class, there is no traditional or set sequence. The teacher designs a creative and clever sequence to suit the students needs. Aisling's Vinyasa classes are designed so that her students focus on different asanas (postures) throughout. The importance of the breath is emphasized and each asana is linked with the breath.